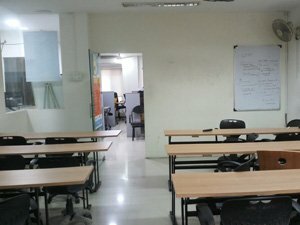 IMS Proschool Pune have been providing cutting edge training programs for over 10 years. We have trained 2500 students in programs like Financial Modeling, CFA, CFP, Business Analytics, Data Science, Digital Marketing, and PGP in Investment Banking & Capital Markets among others. 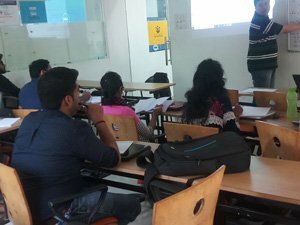 IMS Proschool Pune has successfully trained more than 1000 students and working professionals in NSE certified Financial Modeling course. To facilitate better training, we have also conducted many workshops and seminars in various colleges and corporate offices across the city. As these workshops are held by experts, students benefit a lot from them. We are authorised learning partners of CFA Institute in India. All of our faculty members are working professionals, having ample industry exposure. We even have some of our faculty belonging to the CFA Charterholders circle – who are experts in teaching CFA Level 1, Level II, and Level III program. IMS Proschool Pune is an official learning provider of CFA Institute & NSE Academy 10-month PG Program in Investment Banking & Equity Capital Markets. Our program has been designed by experts to groom commerce as well as non-commerce graduates across Investment Banking, Equity Research, Credit Analysis, Financial Analysis, Capital Markets, etc. 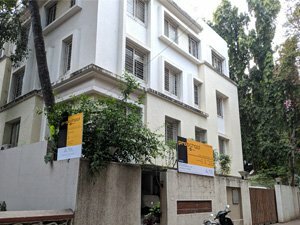 IMS Proschool Pune is well-renowned for its training in Business Analytics in association with NSE-India. Our faculty members are experts in their respective industry in teaching Analytics, Machine Learning, Big Data, Tableau, and much more. Our classroom timings are suitable for both working professionals and students. 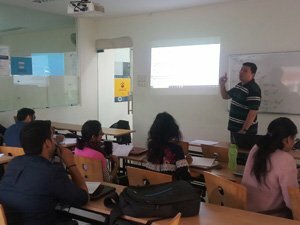 PGD Data Science is a 10-month weekend program conducted by IMS Proschool Pune. Our program covers top-notch industrial concepts like Machine Learning, Big Data, Cloud-computing, R, Python, SQL, Tableau, etc. We offer personalized one-to-one classroom sessions, making the program more effective and beneficial for our students. Like every other program at IMS Proschool Pune, we are the official training providers of ACCA in India. Our entire ACCA syllabus and coaching have been approved by the ACCA institute. We offer both weekday and weekend training right from level 1. 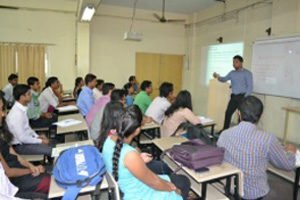 IMS Proschool Pune also conducted a workshop on Finance and allied careers for students. 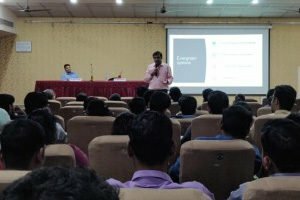 In association with Department of Management Sciences, we were able to organize a successful seminar for those interested in HR, Marketing, Finance, and Analytics. The main aim was to encourage PG students with better placement opportunities. 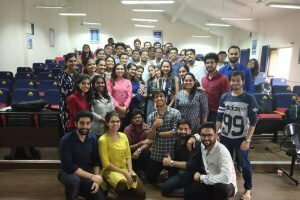 IMS Proschool Pune were glad to conduct another workshop for students in their PG phase. 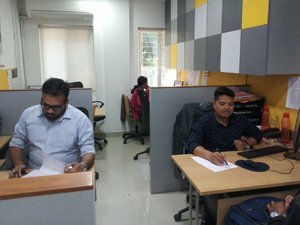 It was specially carried out for finance enthusiasts who wish to seek a blooming career in the domain. After the workshop, students were also guided on better placement opportunities in finance. Finance students were thrilled to attend our special workshop on the subject. The 5-day workshop taught students to build financial models. Conducted by experts, it covered extensive topics like MS Excel, Franchisee Models, Project Finance Models, Equity Research Models, etc. 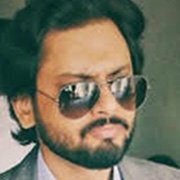 Lalit is an experimental educator, ‘innatism’ enthusiast, independent consultant, and an ed-tech entrepreneur who believes that thought provocation is the only definition of education. In his previous roles, he has worked with Ernst & Young in its transaction advisory practice and also taught in the slums of Ahmedabad. Sameer a CFA Charterholder is currently the Managing Partner of a consultancy firm, where he leads a team of financial analysts and traders to manage investment portfolios. 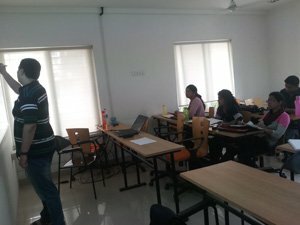 Sameer is a visiting faculty as well as corporate trainer for professional courses on Financial and Valuation Modeling with various exteemed Institutes & companies. Vijaya is a chartered accountant and completed her Certificate & Diploma in IFRS. She teaches corporate batches and retail batches for students, across the world. 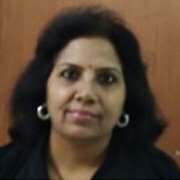 Mrs. Vijaya also conducts training and develops training material for CIMA- Finance pillar and ACCA. She has immense training experience in IFRS. 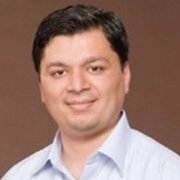 An IIT an and a passionate analytics and Data Science professional with more than 5 years of analytics and Data Science experiences in various domains. Kunjesh has completed his masters from IIT Roorkee. 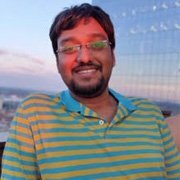 Currently he is working as a Data Science team lead at one of the world’s largest pharmaceutical company. 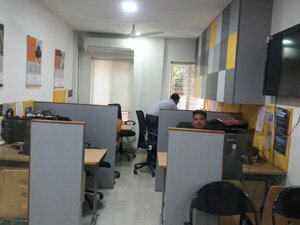 I had joined IMS Proschool Pune for CFA. The way the content is taught is really very helpful to understand even the most complex part in much simplified ways. Online learning resources makes the learning more flexible and convenient. The course was completed within the schedule with perfect efficiency. Taking up the PGPMA program at IMS Proschool was one of the best decisions to fastrack my CIMA program. 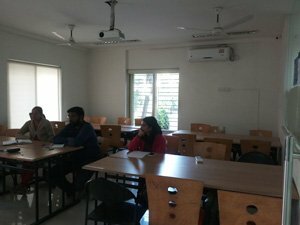 With a practical approach towards learning the faculty as well as staff at Proschool Pune made sure that I clear the Gateway in my first attempt. Also the placement team was very helpful. My decision to opt for PGP IBCM with IMS Proschool proved to be a shot in the arm supporting my efforts to make a detailed breakthrough into the finance domain. CFA charterholders as faculties, live projects and industry recognition make this course worth opting for. My decision of taking up the Financial Modelling course has proved to be the best for me as it gave me the required skill sets to get a job into Financial Analysis. Now, I work with SG Analytics. The faculty at IMS Proschool have played a vital role in my progress.